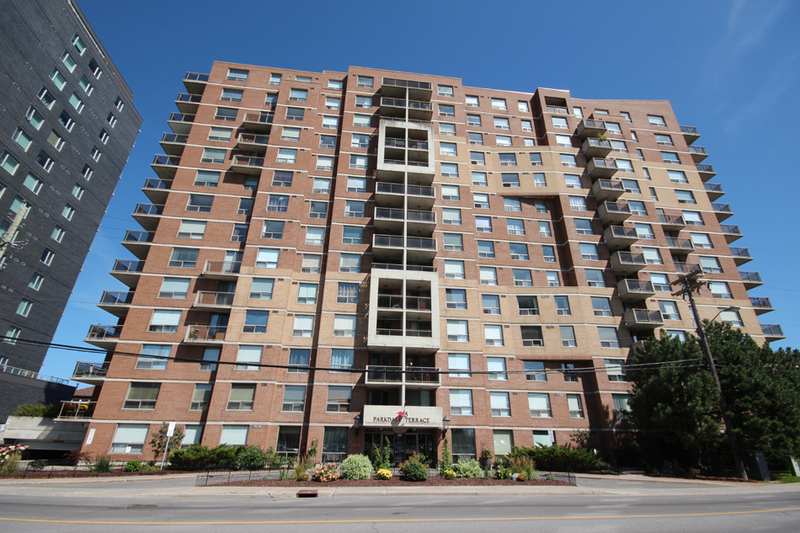 204-215 Parkdale – Tunney’s Pasture | Nesbitt Property Management Inc. Fantastic one bedroom apartment with approx. 800 sq. ft. of living space. This condo is conveniently situated along Hintonburg and Wellington West, across from Tunney’s pasture. Ideal for a professional looking to live in one of Ottawa’s most desirable neighbourhoods. Within walking distance to excellent shopping, gourmet restaurants, and outdoor leisure activities. This unit includes all appliances, ensuite laundry, a storage locker, and a rental parking space is available. Building amenities include a pool & sauna. Call today to book a viewing.